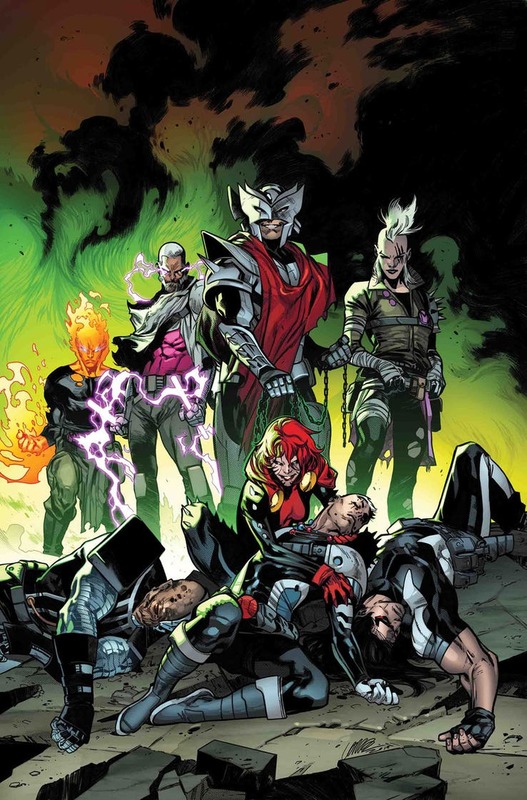 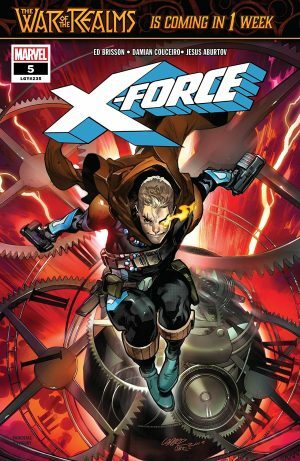 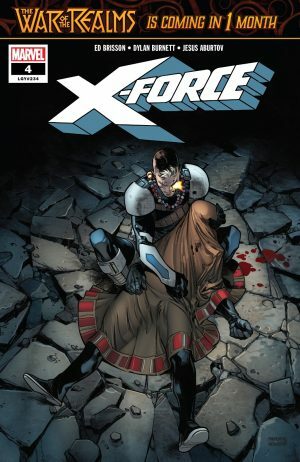 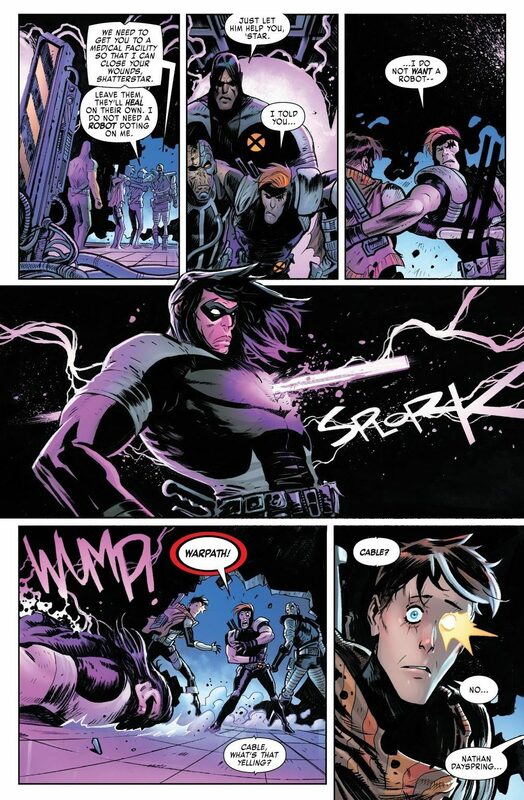 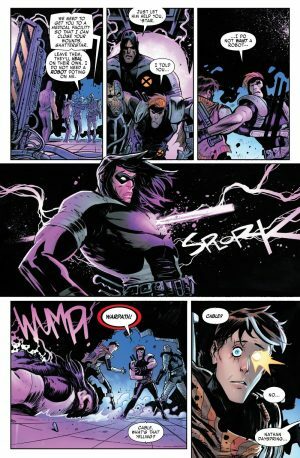 Marvel Comics Universe and X-Force #4 Spoilers follows. 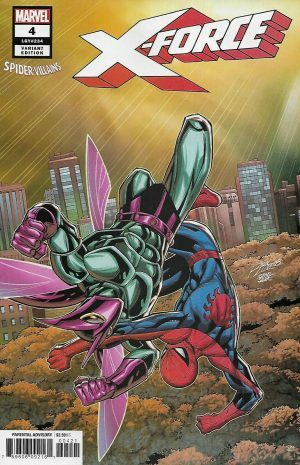 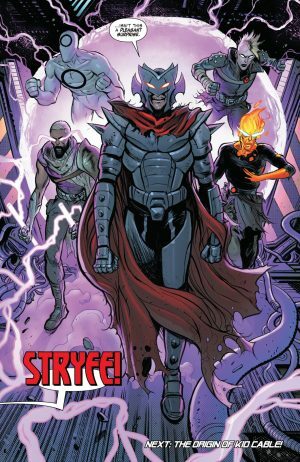 …the book ends with the return of the Mutant Liberation Front (MLO) and Stryfe! 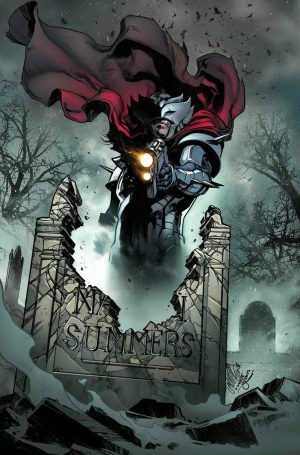 More with Stryfe over the coming issues too.